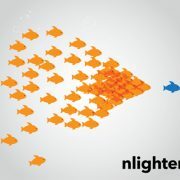 As business leaders, we naturally take this principle to be obvious. But, counter-intuitively, so many businesses treat their employees like commodities. Much of the work we do at nlighten is research. This extends not only to client satisfaction research, but also to staff engagement surveys. With three years’ data from six B2B companies, our research clearly points to the existence of a distinct correlation between client satisfaction and how engaged staff are with their organisations. And we can substantiate that claim with figures. Our research shows that where staff satisfaction is high, client satisfaction follows, with at most, a one percent percent variance between the Client Satisfaction Index and the Staff Engagement Index. In other words, if a company’s Staff Engagement Index is 76%, the most its Client Satisfaction Index is not likely to trail by any more than 75%. Every time. So, what is the difference between employee engagement and employee satisfaction? An employee’s contentedness reflects mere job satisfaction. And while satisfaction is generally enough to retain employees, it’s not enough to ensure productivity. On the other hand, employee engagement does promote increased productivity. An engaged employee is an employee who is deeply involved and invested in their work. That is what you want from your staff. Besides, it makes for a much more pleasant working environment for everyone. Not to mention the obvious benefits for your bottom line. 1. Communicate, communicate, communicate: Break down silos and make sure that no matter how large your organisation, you and your staff are on the same page at all times. 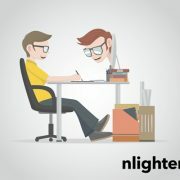 Today, this is both easier and more complex to do than ever before.While technology allows any number of platforms from which to communicate with your staff – from emailed and/or printed newsletters, to Facebook and WhatsApp groups, internal online platforms, meetings and workshop, there is simply no excuse for not being attuned to your employees’ mood. However, bear in mind this caveat: It is foolish (and potentially counterproductive) to take a shotgun approach to staff communication. 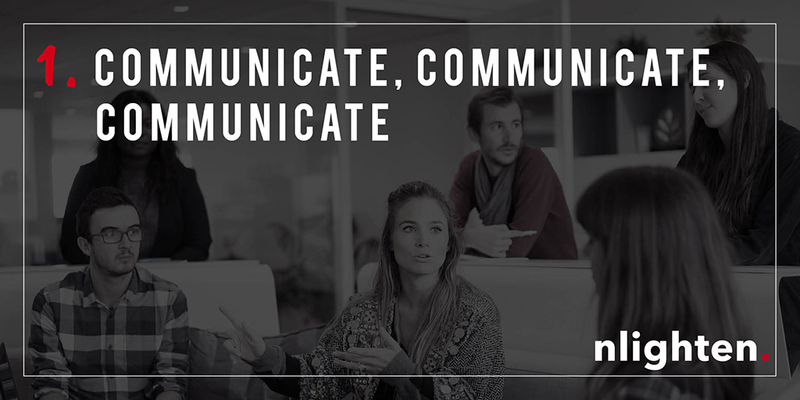 Be strategic and constructive in your communication, and plan ahead what you want to communicate, how you will do it and how frequently it will take place. And never patronise your staff. 2. 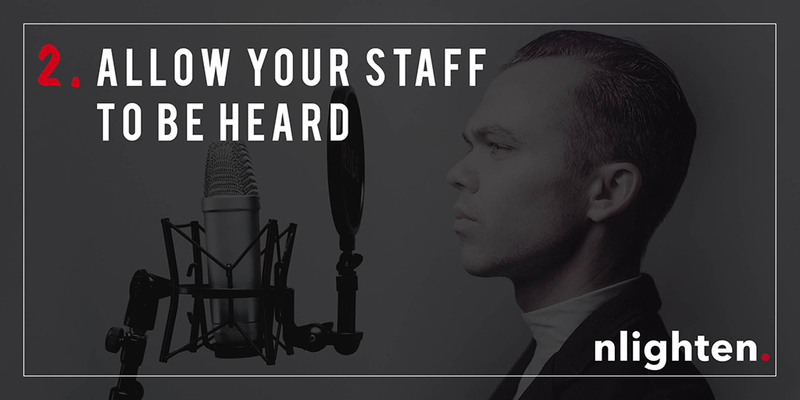 Allow your staff to be heard: Encourage feedback, acknowledge contributions from staff – even small gestures from you will go a very long way. Find ways to make your people feel consistently appreciated. The more appreciated people feel, the stronger and more connected they are. This goes for any type of relationship. 3. 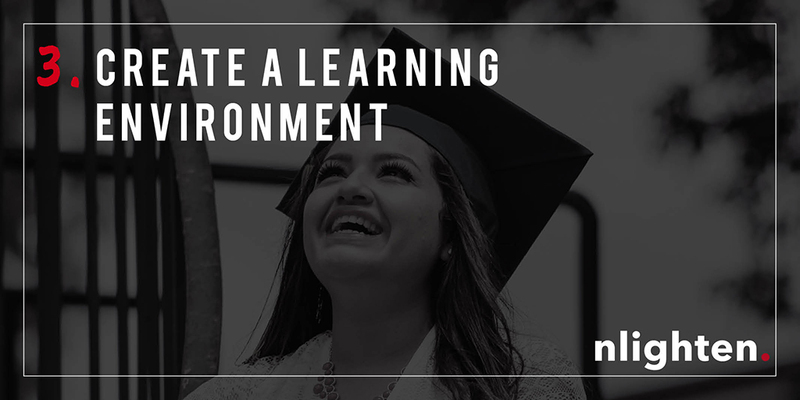 Create a learning environment: People stay motivated and feel empowered as and when they gain new skills. 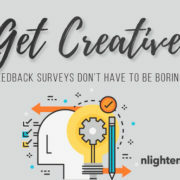 Global research backs this up, showing that fostering a learning environment is a top contributor to ensuring employee engagement.